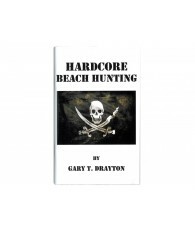 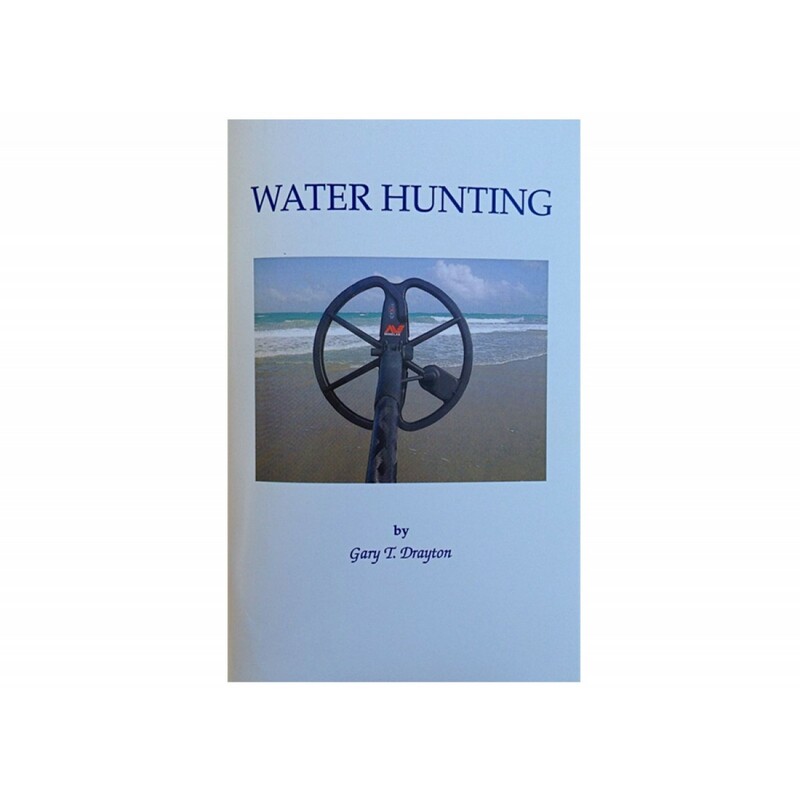 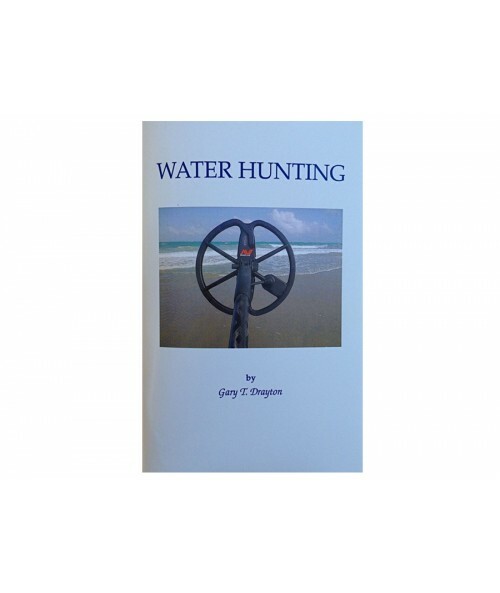 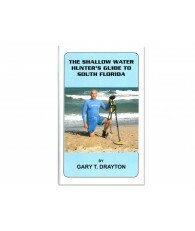 Renowned South Florida treasure hunter, Gary T. Drayton, shares his secrets to water hunting success using various techniques to explore the water. 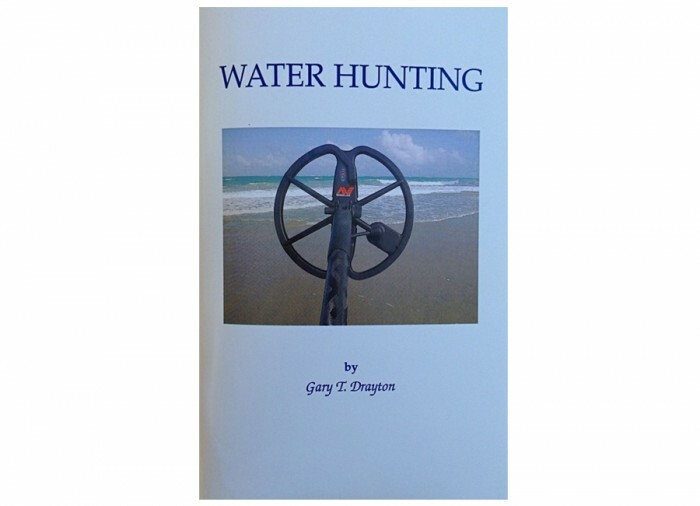 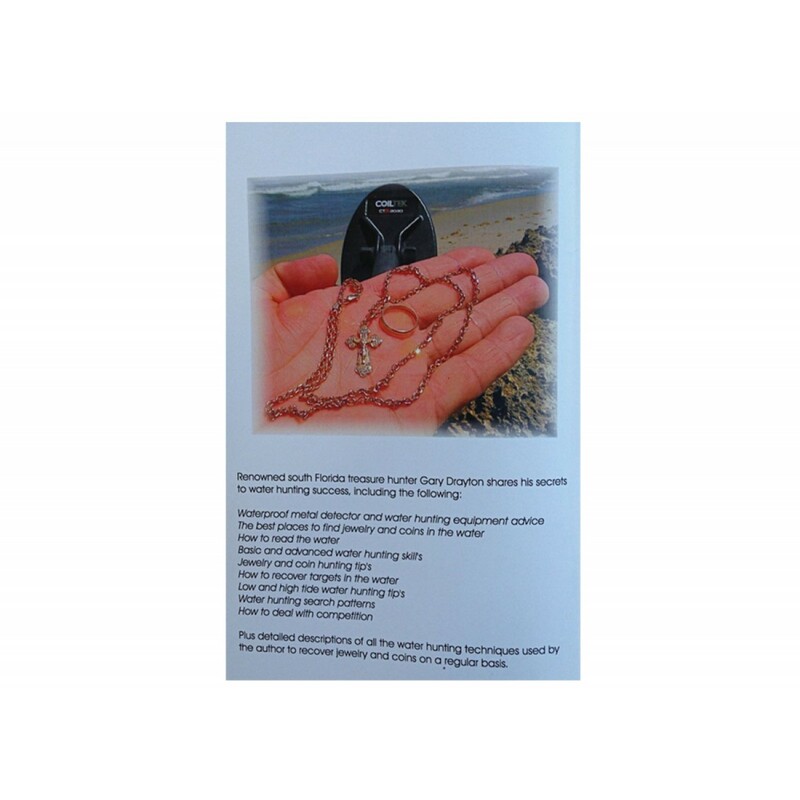 These water hunting techniques are designed to help you become a more proficient and successful detectorist when out on a beach hunt. 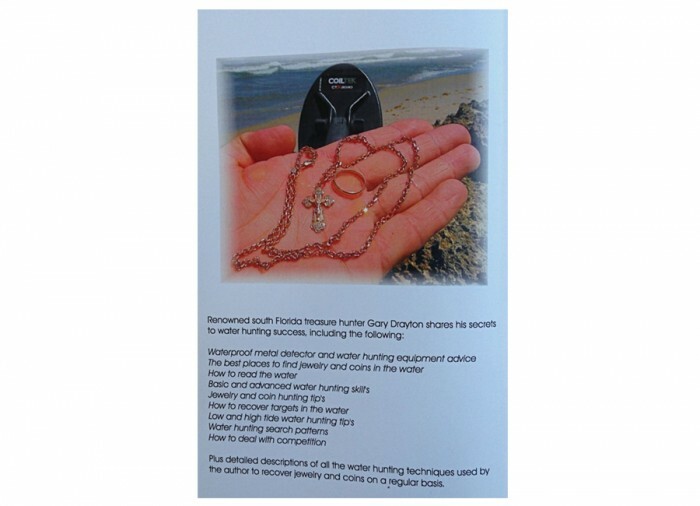 With these helpful tips from Gary you are sure to recover coins and jewelry on a regular basis!